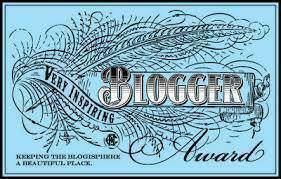 I wouldn’t normally post, but this is a very special occasion, for The Wordy and Nerdy has nominated me for the Very Inspiring Blogger Award! 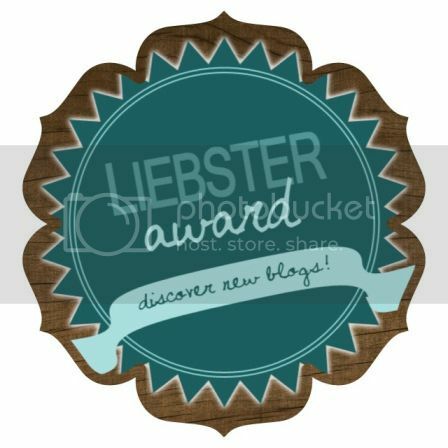 Display the award on your blog and add a link back to the person who nominated you. Yeah. But so what? Everybody’s weird. And I’m, um, rather ashamed to say that that’s as far as we’re gonna go… I don’t know 15 blogs that really inspire me. XD Aside from the Daily Post and the Book People, but I don’t know if they count cause they’re, like, proper companies. No offence to anyone who is a company. I did not think that through. Books…even though then I realise it’s already been done. Mum, Dad and Blog (aka brother) – also dog and cats. Pleasure! And of course, rules are for breaking (or ‘amending’)! Thank you so much for nominating me! So sweet! I’m so glad I can be an inspiration for you all 3 minutes you’ve been following! Wow! 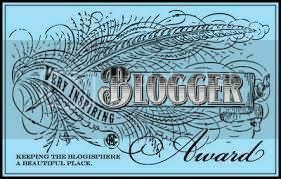 Congratulations you super blogger you!! !